Horses don't look like dogs, you silly. Do you believe in life after dogs!? so theyre finally comparing lady gaga with sarah jessica parker? 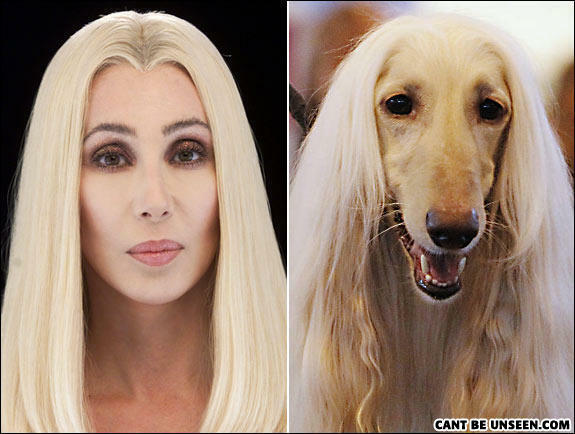 Which one is the real Cher? What about Sarah Jessica Parker and a horse?